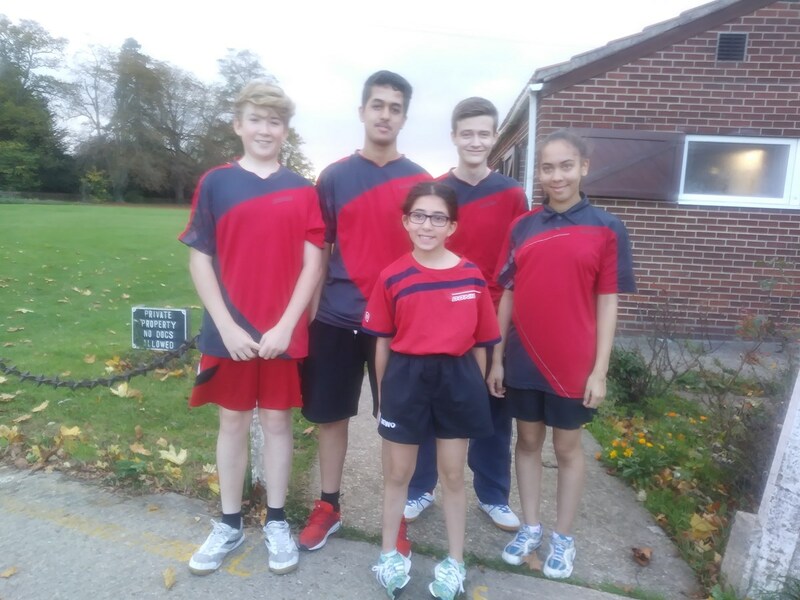 The first round of Essex County Juniors championship took place at Earls Colne on 21st Oct. Southend was represented by Matthew Stringer of Hockley TTC. The format was each team consists of 3 boys and 2 girls. A maximum of 10 points per match. The girls played against each other. The boys no 1 played 1 & 2, no 2 play 1 & 3 finally no 3 played 2 & 3. Matt was ranked no 2.